September 22, 2016 – In a joint collaboration between Brookdale Parkplace and Live 2 B Healthy®, CO Front Range, Denver area seniors and residents celebrated the 9th Annual Falls Prevention Awareness Day. 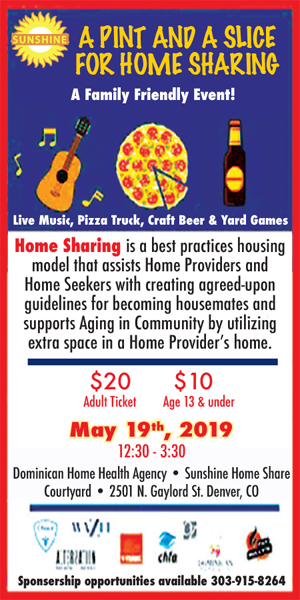 Brookdale Parkplace and Live 2 B Healthy® CO Front Range invited local seniors in to this free event centered on raising awareness of falls prevention through the use of senior-approved fitness programs. The National Falls Prevention Awareness Day is a nationwide event sponsored by the National Council on Aging (NCOA). Brookdale Parkplace & Live 2 B Healthy® held a FREE group senior fitness class at 10:00 am on Thursday morning. This group fitness class was led by a Certified Personal Trainer and attended by over 15 residents and area seniors. All participants were provided healthy refreshments and snacks plus handouts on Falls Prevention tips. If you are interested in attending future senior fitness classes, Brookdale Parkplace always welcomes visitors to participate in their regularly-scheduled group fitness classes. 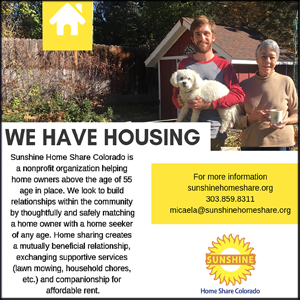 Please contact Pam Waters at 303-744-0400 for more information. Brookdale Senior Living Solutions nationwide mission is to enrich the lives of those they serve with compassion, respect, excellence and integrity. Brookdale offers six different high-quality care options for seniors. By offering a variety of services, Brookdale ensures proper care for your loved ones both now and if their need changes in the future. Claire Allen, Live 2 B Healthy® CO Front Range, has a Master’s of Science in Kinesiology and a BBA in Business Management. Live 2 B Healthy® in the Colorado Front Range region is currently conducting senior fitness classes in assisted, independent and skilled nursing/memory care communities. She is also available to offer classes in senior community centers, churches or other business organizations. All of Allen’s classes are run by a Certified Personal Trainer and are open to participants of all ability levels. Please contact Claire Allen if you would like to participate or host fitness classes in your area. If you are a CPT who is interested in making a difference in the lives of seniors, please contact her for more information on qualifications and training. Claire Allen, CAllen@Live2BHealthy.com or 720-485-4124.